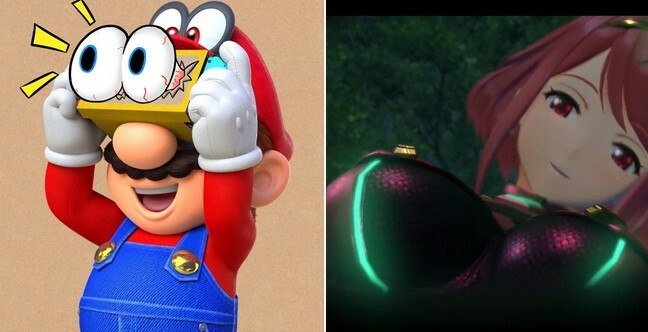 Mega retailer Target is kicking off a huge sale for select first party and third party Nintendo Switch titles tomorrow on April 14, 2019. Next week, the Nintendo Labo VR Kit which allows players to experience Virtual Reality on Nintendo Switch will launch worldwide. 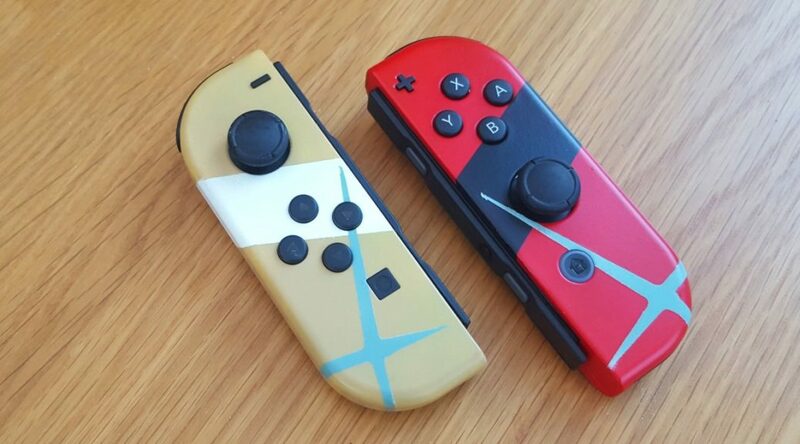 Extreme Consoles, which specializes in making custom Joy-Con, has whipped up a pair of Xenoblade Chronicles 2 custom Joy-Con. 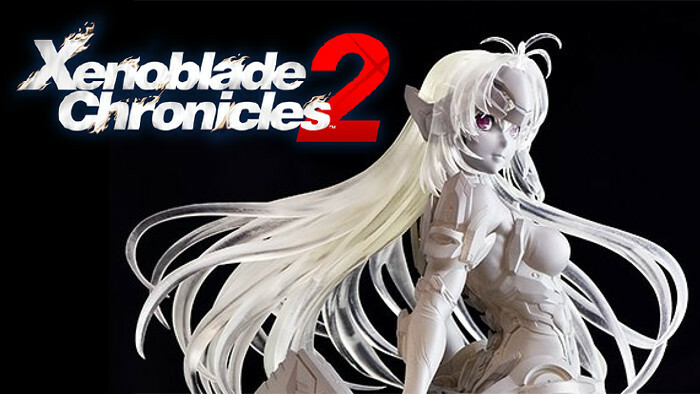 A couple of days ago, we shared with you the first photo of the Xenoblade Chronicles 2 KOS-MOS prototype figure by Good Smile Company. At the recent W.H.L.4.U. 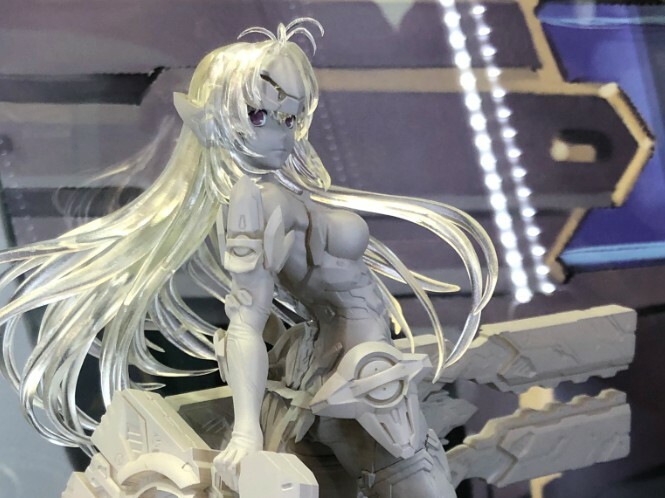 29 showcase in Japan, Max Factory and Good Smile Company revealed a new prototype figure of KOS-MOS Re:. 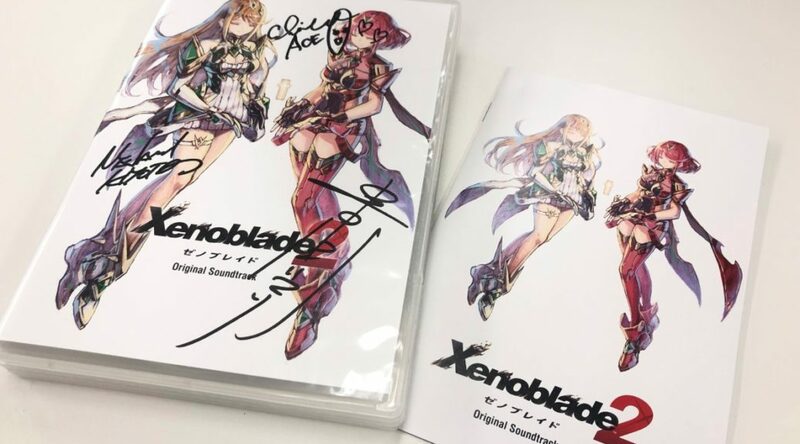 If you missed your chance to grab a copy of the Xenoblade Chronicles 2 Official Artworks Alrest Record, you’re not out of luck! 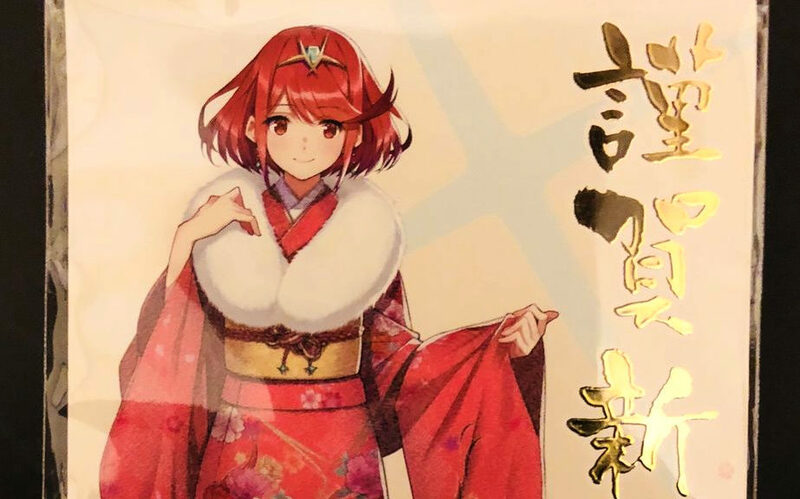 Previously, we reported that Monolithsoft was giving away 300 exclusive postcards of Pyra from Xenoblade Chronicles 2. With the giveaway campaign over, some lucky Japanese recipients are now showing off the beautiful gift. 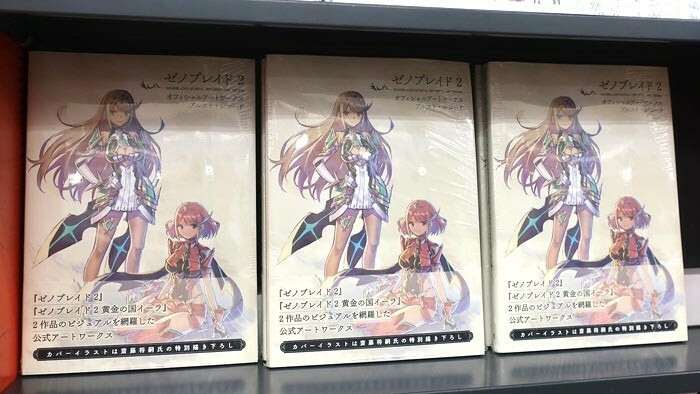 Pre-orders for Xenoblade Chronicles 2 Official Artworks Alrest Record, a new official artbook featuring illustrations from Xenoblade Chronicles 2, has sold out across major retailers in Japan. 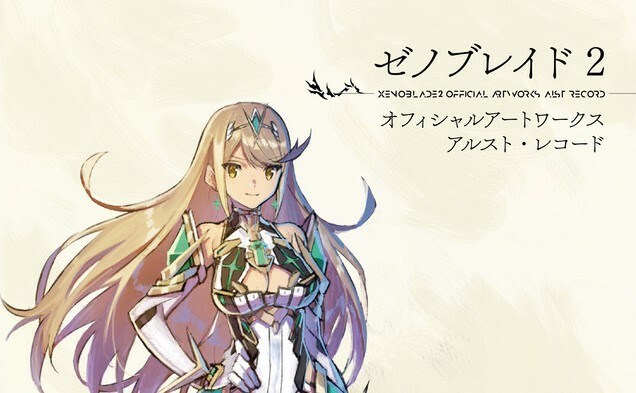 Online Japanese game media Famitsu is giving away a special copy of the Xenoblade Chronicles 2 official soundtrack.